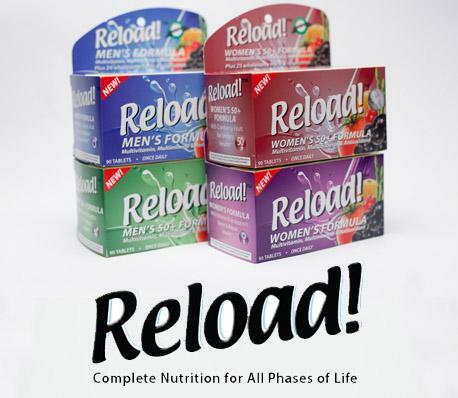 In 2012, Pharmacy Plus the parent company for reload Multivitamin in the country approached us with a brief to develop a communications campaign for the product. Our approach was to recommend a strategic communication plan that ensures comprehensive engagement of the various individuals and representative group that needs to know, understand and appreciate the brand. As a result of our plan the Reload multivitamin was launched into the country as a leader in that category. A special interactive media launch with key influencers such as medical practitioners was used to unveil the brand and then followed with a series of engaging programmes across the country.